TipRanks Smart Portfolio is a game changer, letting you take full control over your holdings and make the best-informed investment decisions, by utilizing relevant news and personalized analytics. 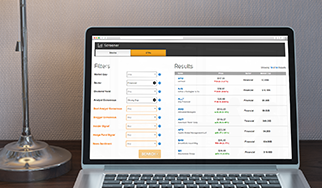 Compare your portfolio performance to the performance of other top investors. Smart Portfolio takes TipRanks’ comprehensive data capabilities and powerful Natural Language Processing (NLP) algorithms and integrates them into one simple platform. 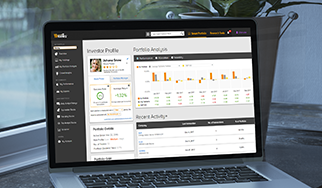 Hundreds of thousands of investors get investment inspiration and portfolio analysis every day with the Smart Portfolio platform. Overview analysis: this page provides you with the big picture of all the crucial information required to make informed investing decisions. See the overall return of your stocks vs different benchmarks; like the S&P 500, as well as the daily gainers and losers of your portfolio. 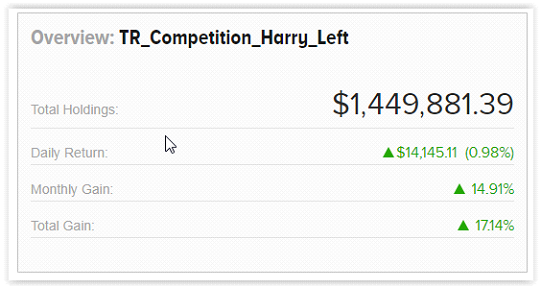 Click on the blue ticker to go to the full stock analysis page for deeper research insights. Also note the upcoming events calendar for your stocks and the relevant news for your portfolio. 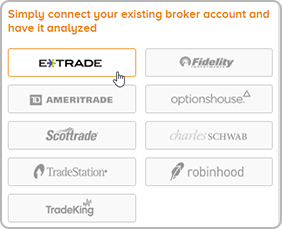 This innovative feature enables you to monitor all your latest stock news on just one page. Top investors factor news sentiment into their stock picks because company news tends to correlate with stock performance. 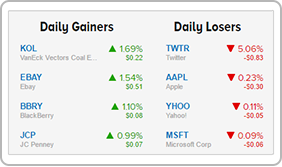 You can follow the latest news on your stocks with the portfolio news tab. The News breaks down your holdings’ news into bullish and bearish sentiments. My portfolio calendar alerts you to the earnings releases and ex-dividend dates that are relevant to your stocks. Have a question about the Overview Tool?